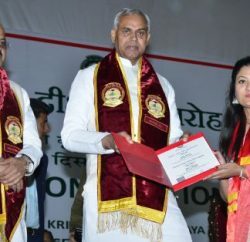 Urban Development Minister Sudhir Sharma said that the Govt has initiated to upgrade the five municipal councils in the state to corporations and a notification would be issued soon. 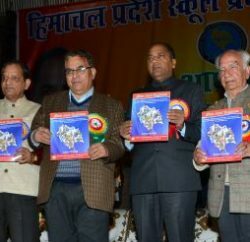 While addressing the press at the Palampur Press Club during a meet-the-press programme, Minister revealed that Palampur, Dharamsala, Hamirpur, Solan and Mandi would have corporations soon. He said the upgrade was necessary because of fast urbanisation in the towns. He said the state government could get Central grants under Jawaharlal Nehru urban mission to which only corporations were entitled. The minister said most municipal councils were set up between 30 and 50 years ago and limits were never extended since then despite a manifold increase in population. He said it was a matter of concern that slums were coming up in the absence of proper planning in areas adjoining big towns outside municipal limits. He said the government would not allow unplanned and haphazard construction in the state, particularly in tourist centres. He said the number of cases of illegal construction had gone up in the last five years. 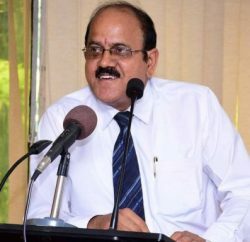 Sudhir Sharma said he had given more powers to the Town and Country Planning Department and permission for new construction would be granted only after studying all aspects. He added that the TCP Department was scrutinising each case separately, after which action would be taken and the government would not hesitate to raze illegal buildings if the need arose.